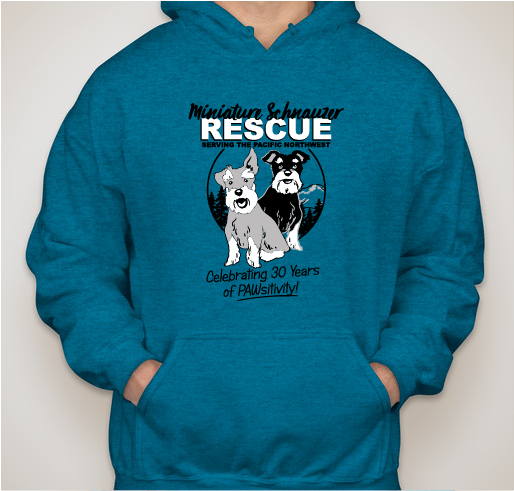 Support Miniature Schnauzer Rescue NW! 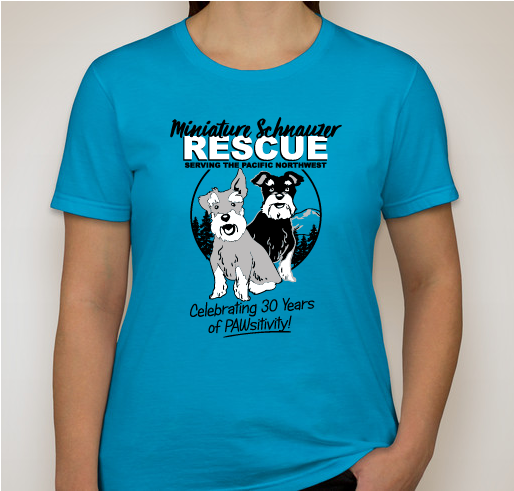 All funds raised will go directly to Miniature Schnauzer Rescue Inc .
"Saving just one dog won't change the world, but it will change the world for that one dog." 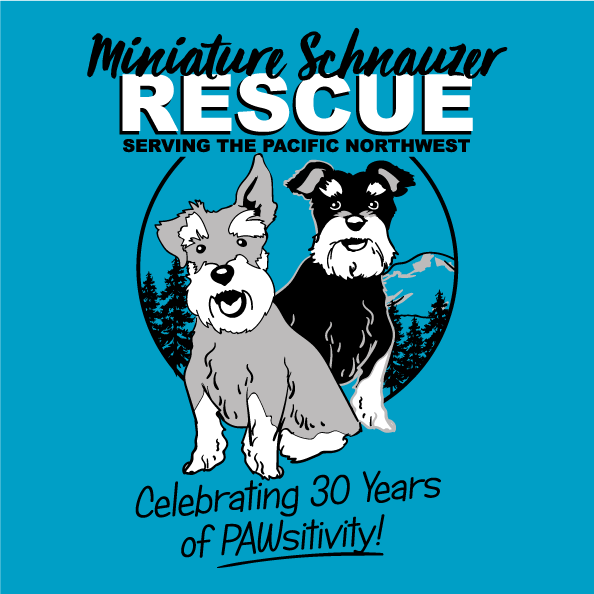 Miniature Schnauzer Rescue, Inc., (MSR) of Portland, Oregon was founded in 1988 with the sole purpose of finding homes for Miniature Schnauzers who are homeless through no fault of their own and would love to have another, forever home. 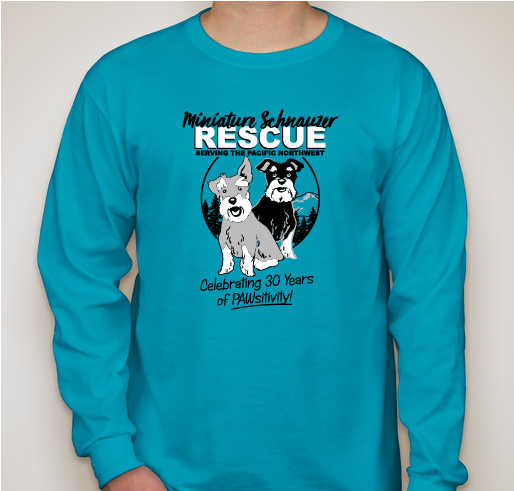 After 30 years, MSR continues to be run solely by volunteers. 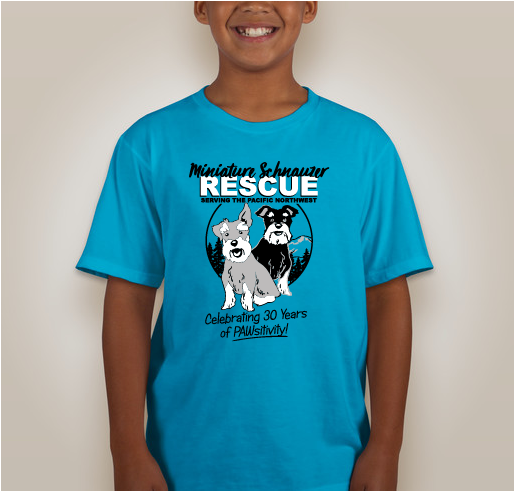 We do not have a dedicated facility; we operate out of individual foster homes scattered throughout Oregon, Washington and Idaho. We are able to see the dogs in a home environment and can fully assess them so they are placed in an appropriate forever home. 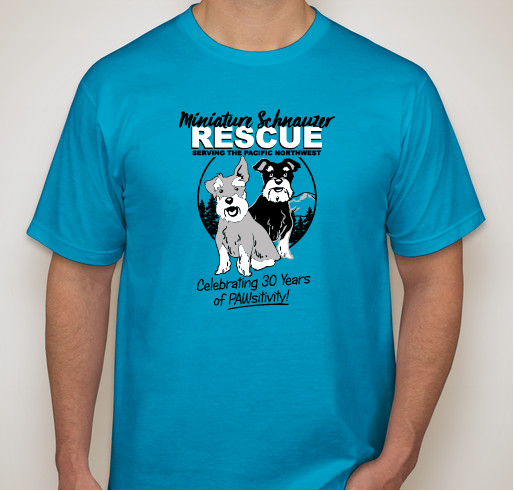 Share Why You Support "Miniature Schnauzer Rescue NW"